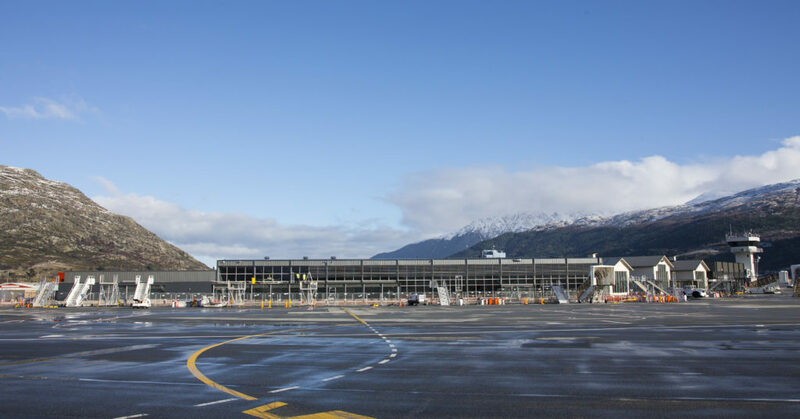 RCP provided comprehensive project management services on the terminal redevelopment and expansion at Queenstown Airport, required to provide for increased capacity in response to anticipated growth. 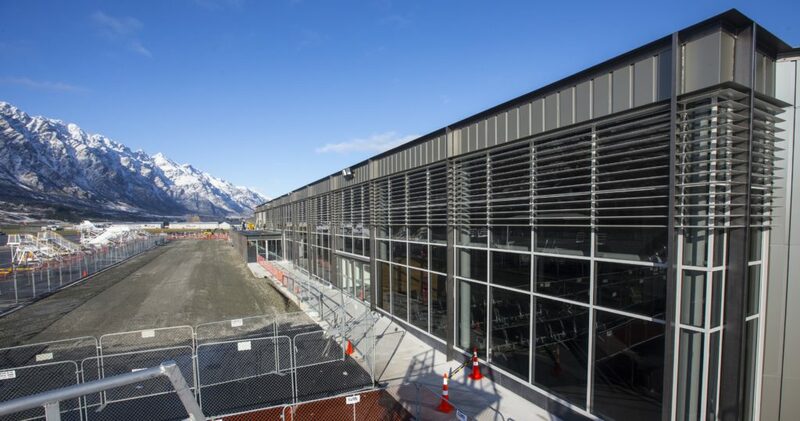 The 4,100sqm expansion featured two new gate lounges, a new Customs processing area, expanded airside retail outlets, a third-baggage carousel and back-of-house handling. 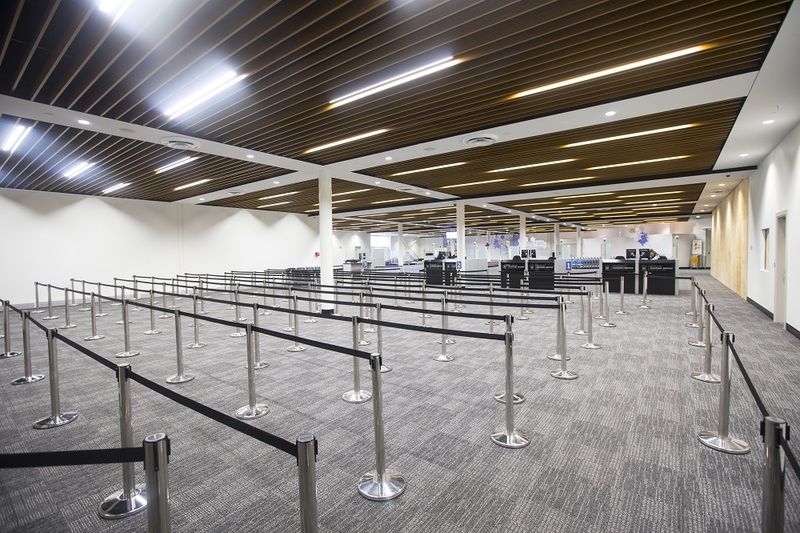 A new mezzanine floor was built to allow for future developments such as gate lounges, retail space and air bridges. 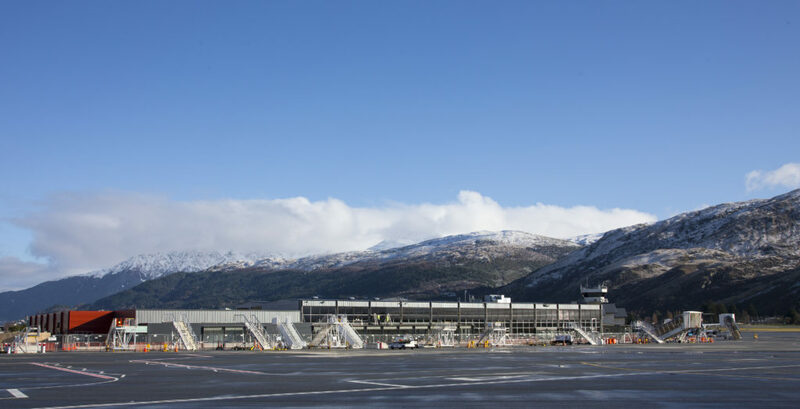 RCP managed the delivery of this project on time and under budget whilst the operational terminal remained live, requiring extensive pre-planning, sequencing and staging of the works to ensure minimal disruption for the airport, its retail tenancies, the airlines and passengers.